San Francisco, April 16: The much-anticipated mid-rangers from Google -- the Pixel 3a and 3a XL smartphones could launch on May 7, said the company's own store page. A teaser poster on Google Store stated: "On May 7, something big is coming to the Pixel universe" that also happens to coincide with the first day of the Google I/O conference. The teaser also added: "Help is on the way" and "the power is in your hands". Meanwhile, prices of Google's upcoming mid-range Pixel 3a and 3a XL smartphones have been leaked; they are likely to cost CAD 649 (approximately Rs 33,767) and CAD 799 (about Rs 41,571), respectively. 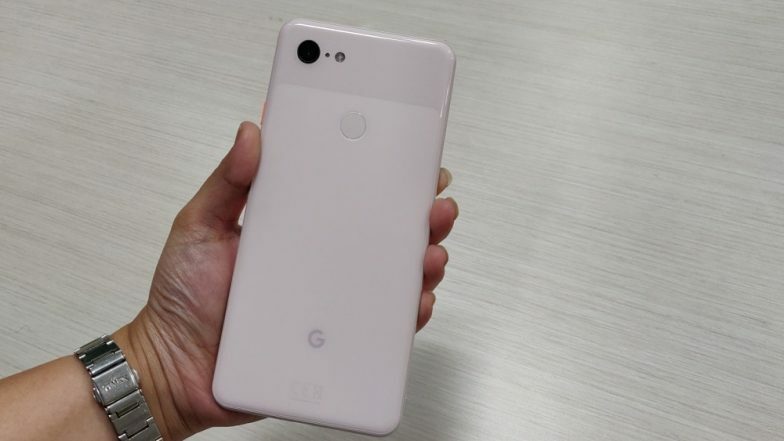 Google Pixel 3a, Pixel 3a XL Specifications & Price Leaked Online Ahead Of Launch; Likely To Get New Iris Colour.